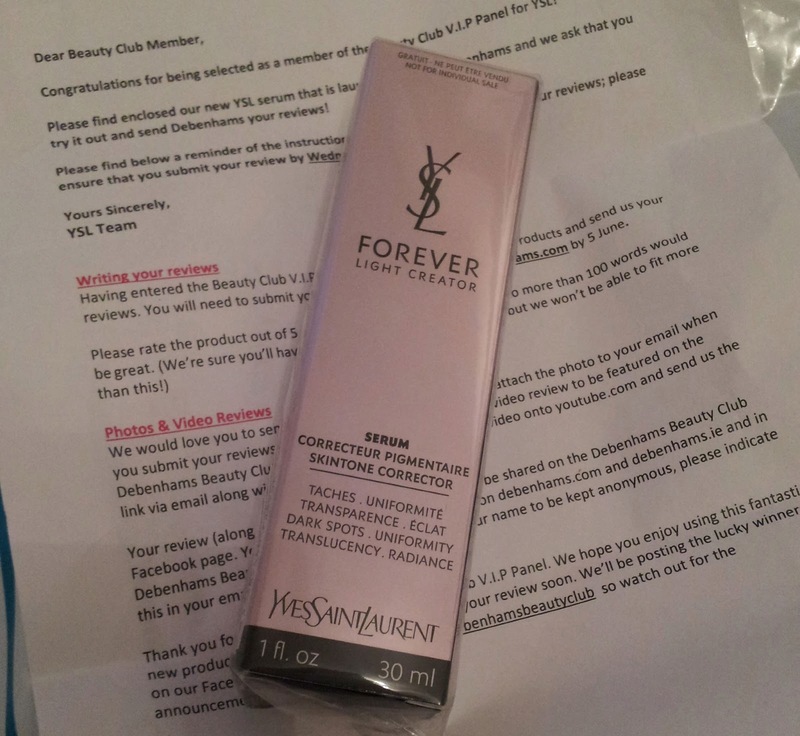 Debenhams Beauty Club ran a competition to test out a new Serum from YSL. I entered, as I’m a fan of YSL and who wouldn’t love the chance to try out something new for their skin. I was lucky enough to win a cottle to test out. This is part of the Forever skin care line “Light creator” SkinTone Corrector. 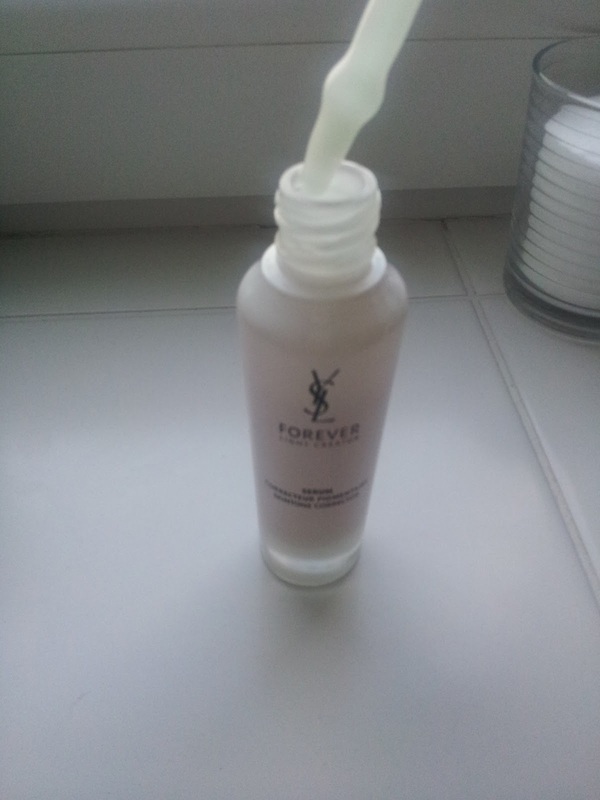 I’ve been using this every morning after using a foaming cleanser. The serum has beautiful scent, floral hints, while remaining fresh. 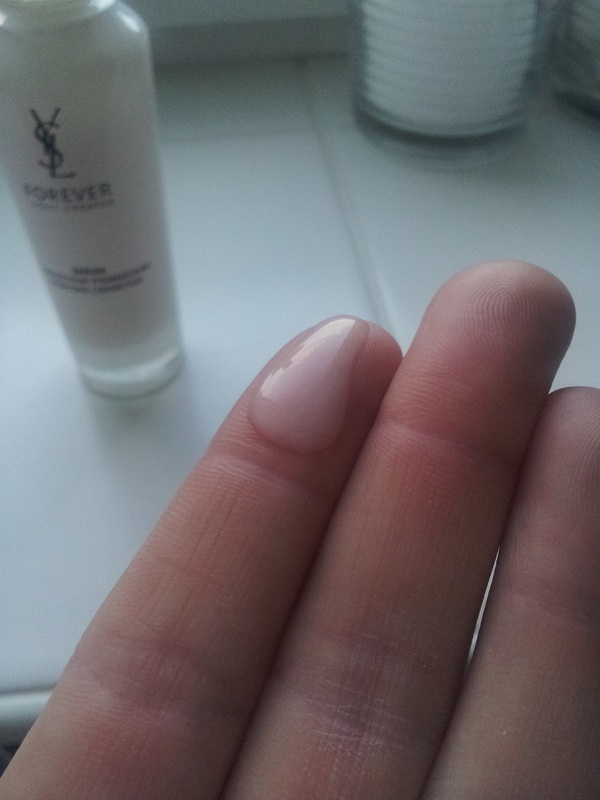 It also has a nice, slightly thick consistency without being greasy, it makes it a joy to apply. It does have a slightly iridescent sheen, which I think helps to brighten my face. I put a few drops on the index finger and middle finger of one hand. I then press my two hands together so I can apply it evenly all over my face. I just lightly rub this all over dry skin and it leaves my face feeling fresh. I apply moisturiser over the top. I have noticed a nice glow to my skin since using the product, I feel like I’m having a good skin day when I use this. I have normal/combination skin and this hasn’t caused any irritation to my skin and never feels heavy. It also hasn’t caused my skin to be any more oily than normal. I have noticed a slight improvement to the tone of my skin. I have only been using this product for two weeks and unfortunately had a minor issue with a new foundation. So fresh blemishes did not help matters. I think this helped to heal the blemishes and I’m not noticing any major scarring issues, High Fives! 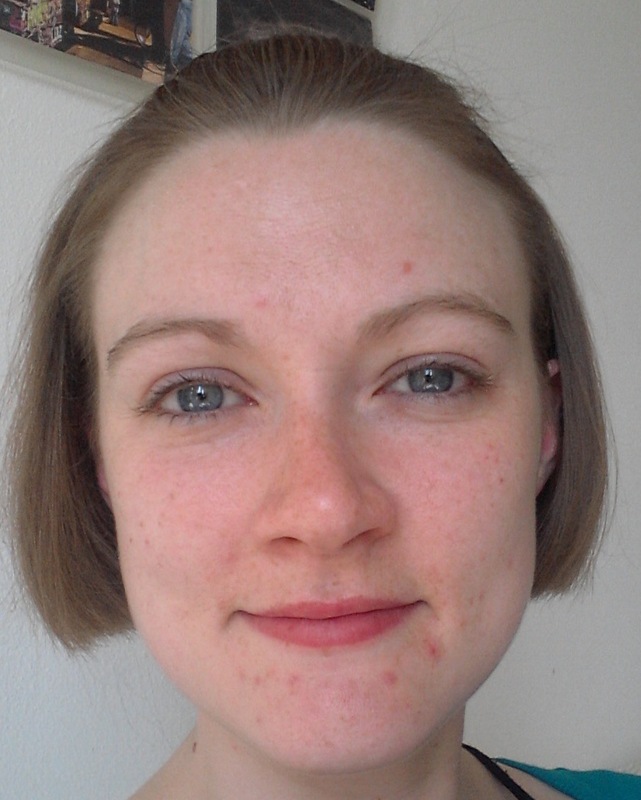 Here are two lovely photos in an attempt to demonstrate the difference the serum has made to my skin. You do only need a small amount. Sometimes I will only use this serum in the morning and then avoid using a serum at night. I don’t want to run the risk of making my skin more oily. I have enjoyed using this product and I will be interested to find out the retail price. 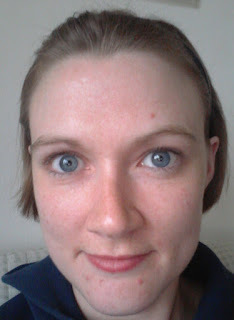 I think my skin is looking healthier and I look forward to seeing the results with it’s continued use. *Disclaimer: I did receive this free from the Debenham’s Beauty Club, I entered a competition on facebook and was lucky enough to receive a bottle. My opinions are my own, I am not affiliated with any brand or company.